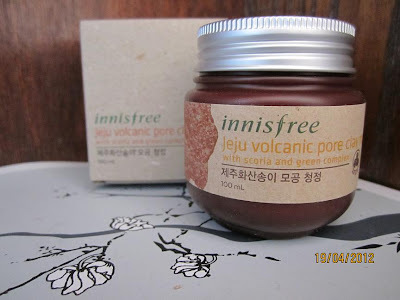 Finally I would tell you about Innisfree Jeju Volcanic pore clay mask! 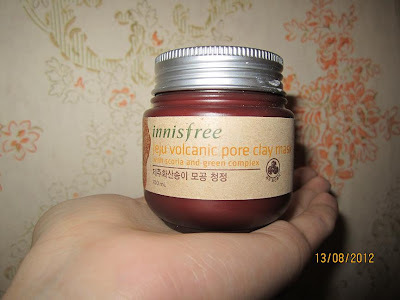 kkk~ I have been using this mask since March 2012, so for now, I have a full image of the product. you have some acne, pimples, etc. to clean the pores -> put on the mask on the face for 10-15 minutes, after that wash it off with lukewarm water. 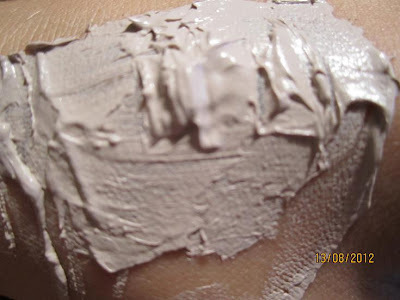 to make a pimple disappear -> put the clay mask on a pimple in the evening and leave it for a night. Wash it off in the morning. 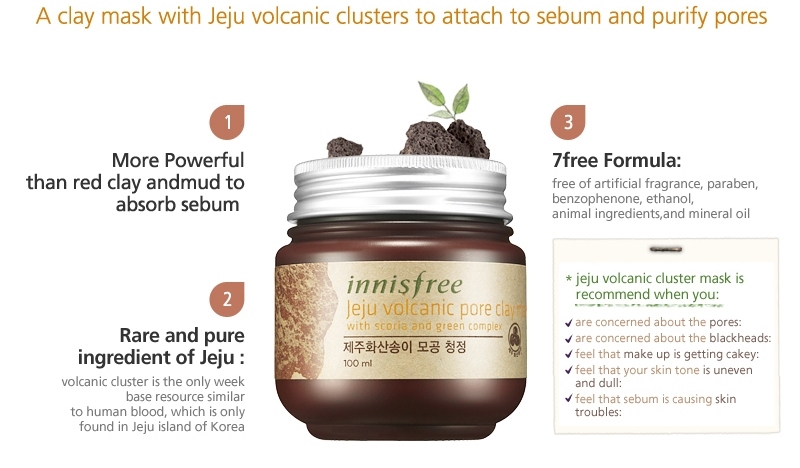 The pimple will be less noticeable and will disappear way faster, without leaving a mark on the skin. 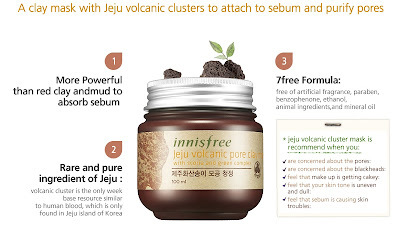 This is the same brush you could use for applying a foundation or bb cream. As it is a clay mask, it tightens the skin, but not that much as an ordinary clay does. 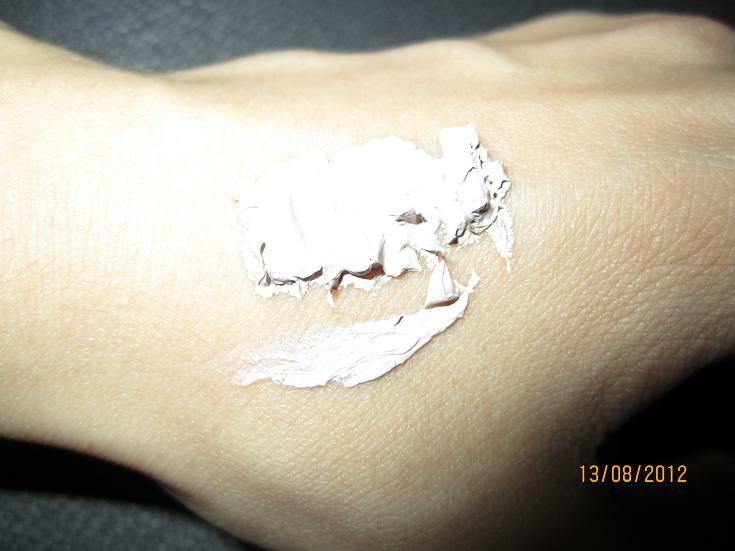 That`s why the is no uncomfortable feelings during the waiting and I don`t want to wash it off immediately. 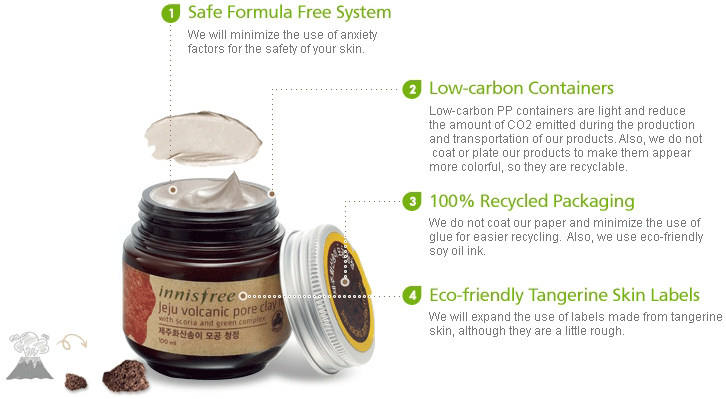 lol After using the mask, my skin becomes soft, nice to touch. It looks clean and smooth, the color becomes better (unfortunately this is a short-time effect :< I mean the color).